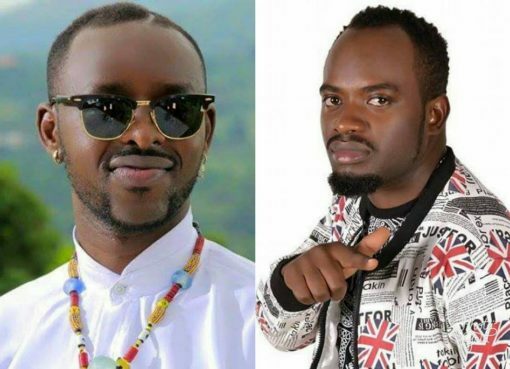 Home > ENTERTAINMENT > Eddy Kenzo Hooks New Lover? 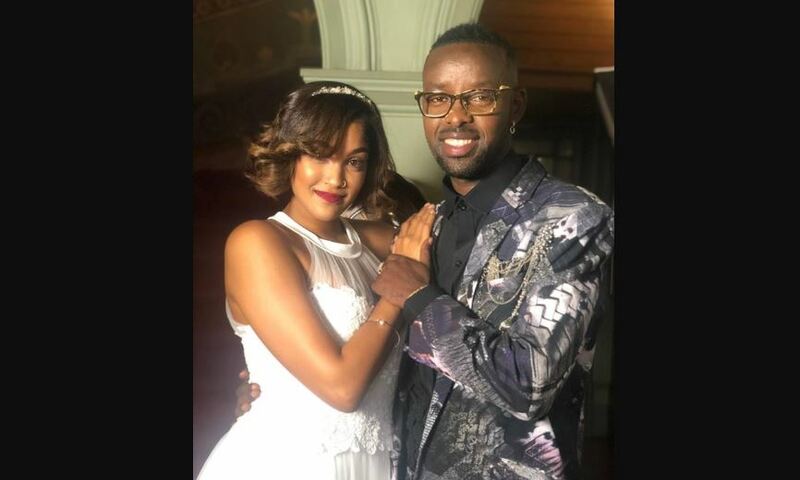 Ugandan music superstar Eddy Kenzo has been sharing photos of a beautiful mystery woman on his Social Media pages leaving fans wondering if he has hooked a new lover. 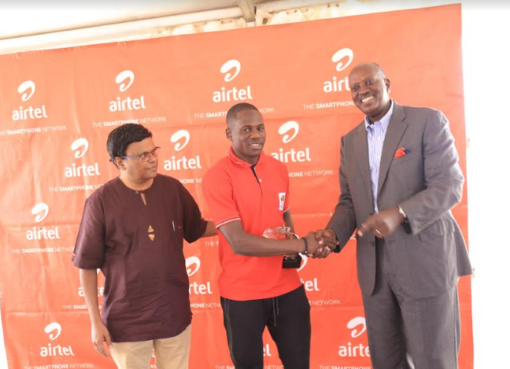 The caption-less photos have caused speculation among fans, with many wondering if the “Body Language” singer has replaced fellow singer Rema Namakula with whom he has a beautiful baby girl. 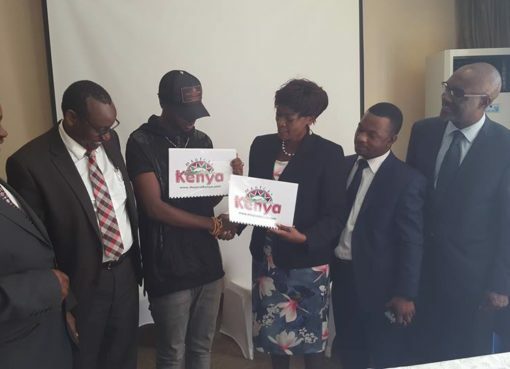 “Who knows this woman?”, “What is her name?”, are some of the questions fans have been casking each other. 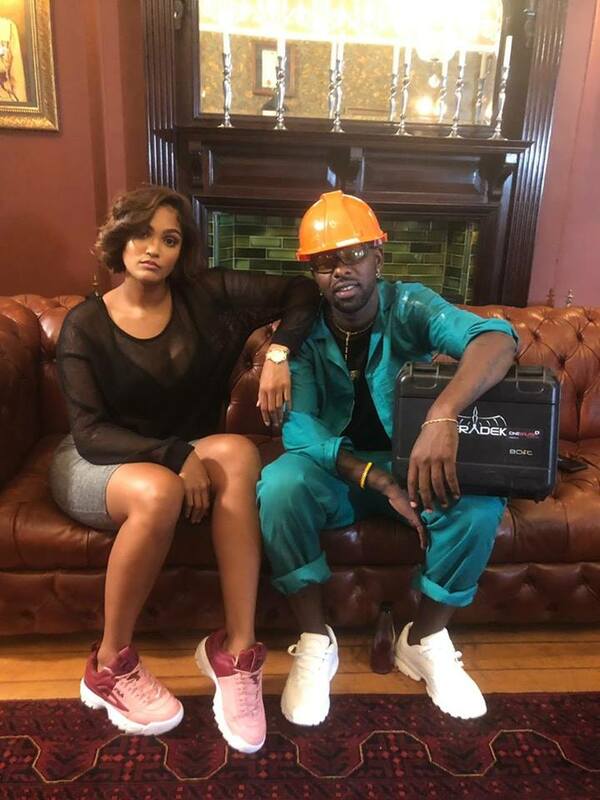 However, sources inside Eddy Kenzo’s Big Talent Entertainment camp have confirmed to Tower Post Entertainment that the woman is a video vixen and the photos were taken on set during the video shoot for the singer’s latest song titled “Signal”. The video according to sources will be out in the coming weeks.